Search for properties, save your favorites! 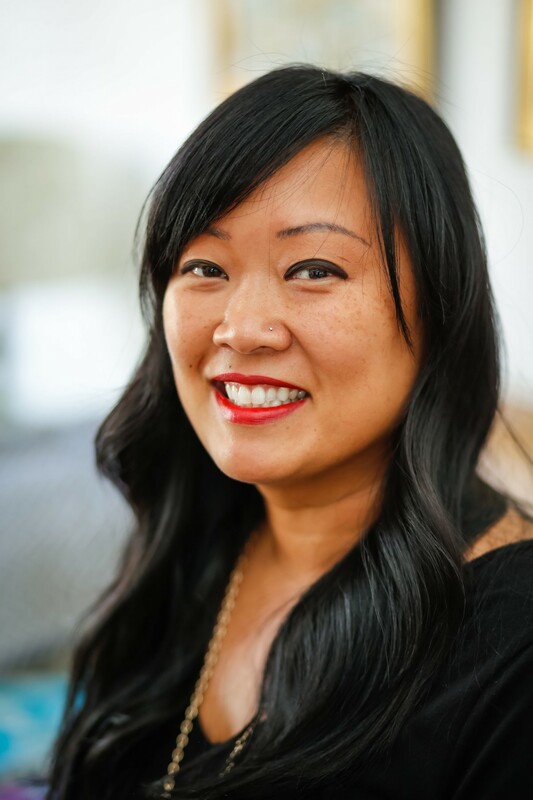 "After working with three other agents that did not seem to pay attention to what I wanted and needed in my new home, a friend suggested that I get hold of Lisa Nguyen ("When"). I immediately knew that Lisa was listening to what I wanted in my new home. The listings she was now sending me were with homes that had the things I wanted and needed. It was easy to get a hold of Lisa when I needed or had questions, and the questions were answered after she had the correct answer and not just some off the wall meaningless group of words. Lisa was on "my" side from the first day all the way to closing. What a "Wonderful" person to work with. Thank You Lisa... Love my new home."